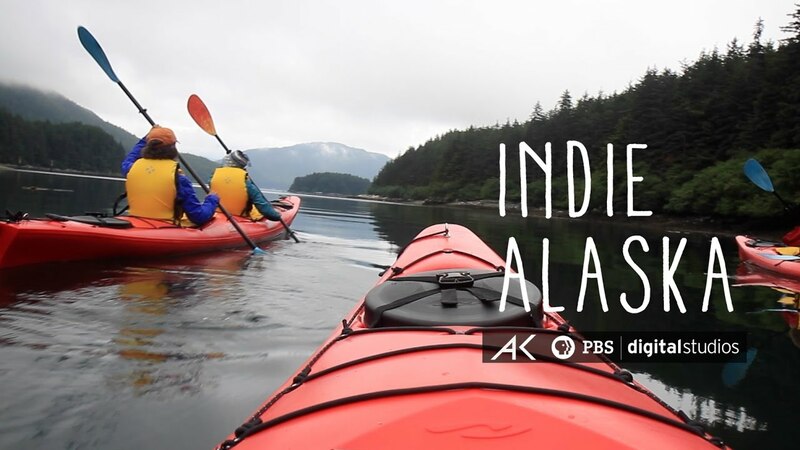 Inian was featured on Indie Alaska! Let this breathtaking video, created by Hanna Craig, take you on a journey through our story. Also, check out all the rest of the publicity Inian Islands Institute has received!